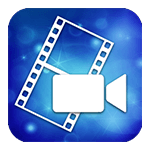 PowerDirector mobile app for Android and Windows phones and tablets gives you the power to create amazing, engaging videos on-the-go. 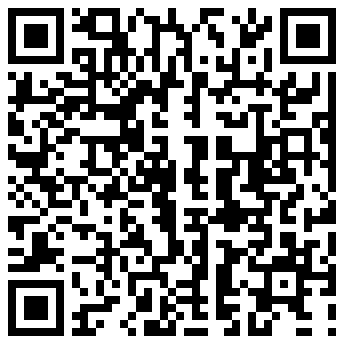 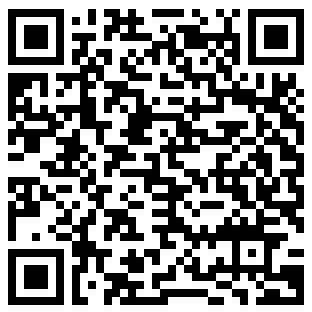 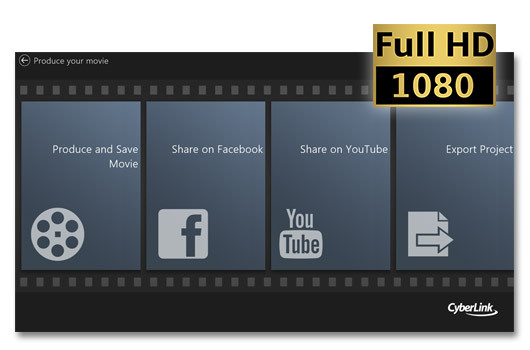 Import and edit videos, add effects and titles, and export HD video directly to Facebook or YouTube. 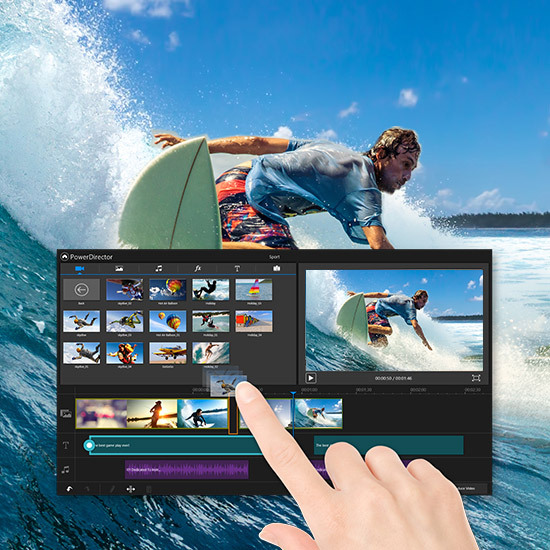 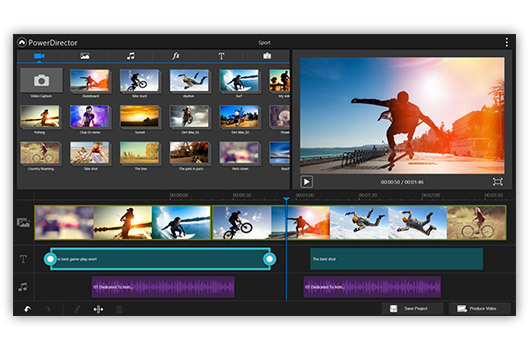 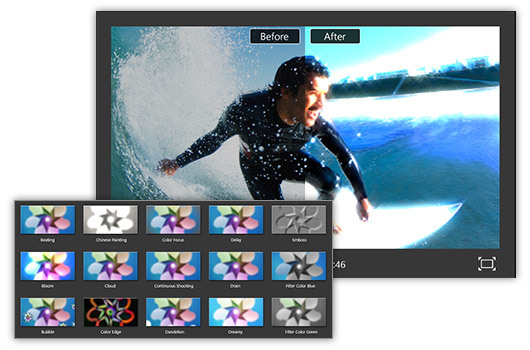 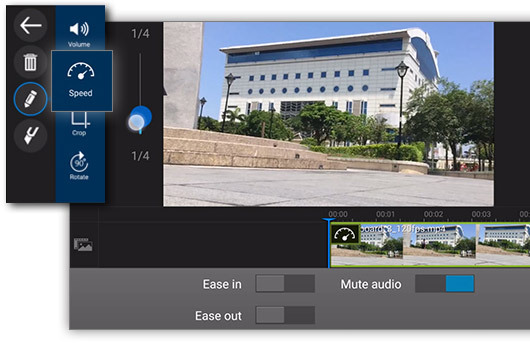 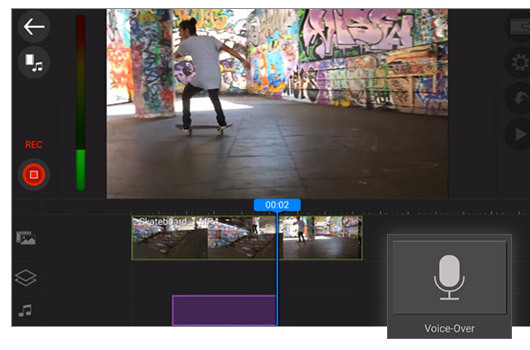 With PowerDirector's timeline interface, you can quickly create professional, effect rich videos with just a few swipes.